To say that I have enjoyed making this blanket is a bit of an understatement. I’ve LOVED making this. It was made using 14 different colours of acrylic yarn, I’ve listed them at the end of this post. They symbolise the journey of hope of a new life by a refugee – over sea and land to peace, and that hopeful pot of gold. It has been very difficult to photograph this blanket – the colours have not shown up well in any of my photographs. As you will see from the following list – they are far more vibrant than you might at first imagine! For the purposes of Sixty Million Trebles I’ve calculated the number made in the blanket. There are 11664 trebles in the body of the blanket, and the simple border has 663 trebles. That makes a grand total of 12327 trebles which will be added to the total when it’s received by the charity. That won’t be for a while, though, because I plan to make another and send them both together. Watch this space….. I’m sure I’ll tell you about it. If you don’t do so already you can also follow me on Instagram. Always keep an open mind! I’m not sure if I’ve said it here before, but I love playing with colour. No, that isn’t true. I just – love colour! The gold to yellow half went well, and, as planned, moved on towards green. If you look at the previous posts you will see that two of the ‘yellows’ are very close in colour. This was intentional. I was so pleased to find two greens (both shades of lime) that were as close, but definitely different so on I went. Yes, in daylight this was true, they were different – but after dark, when the only illumination was via electricity, the case was not so – the colours appeared identical. So, away came the second lime strip and I moved on to the next planned colour. Once again everything was fine in daylight – but in the evening the now sole lime strip became a deep and dingy brown, and looked distinctly out of place. So, once more it was back to the drawing board, as it were. A third colour was rejected almost immediately, but a fourth fitted perfectly. Only a few rows of that was needed – but the transition is now back on track and here we are today! I didn’t find it in the least bit frustrating. The object isn’t to just get it finished – but to get it finished well. Hopefully I’m now on track to do that. Once it’s finished I’ll let you know what the colours are, but as the best plans of mice and men……. Have a happy crochet day! Author nuvofeltPosted on November 4, 2016 Categories Blanket, Charity, Colour, crochet, ThoughtsTags blanket, c2c, colours, crochet, sixty million trebles1 Comment on Always keep an open mind! 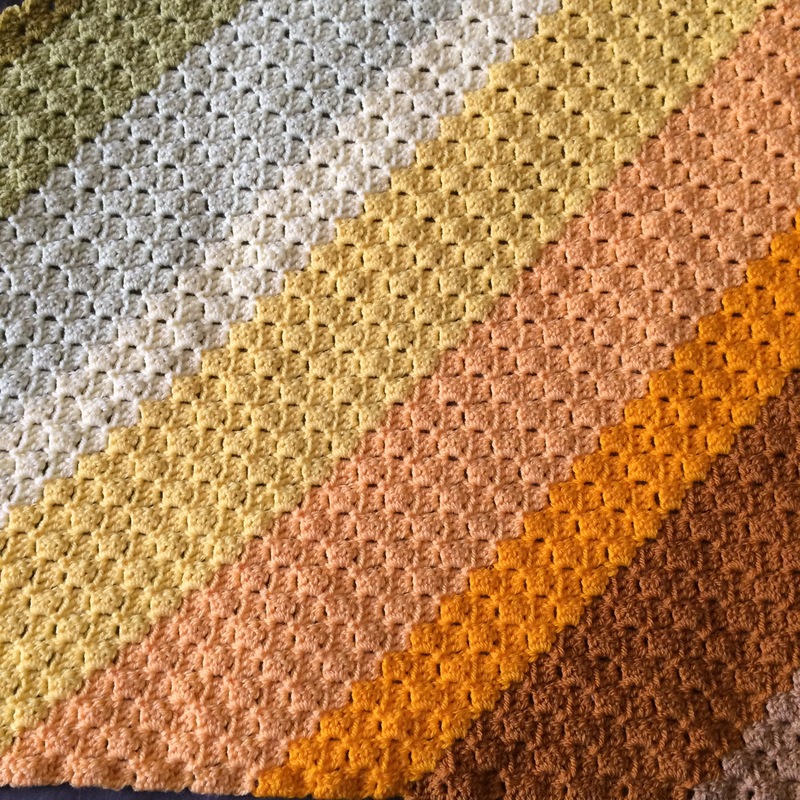 A quick update of the blanket I’m making for the above charity project. It’s been difficult to photograph as the days have been rather dark. The picture isn’t a true representation of colours – maybe my computer needs readjusting! I’m over half way. It was meant to be a slow blanket – but I’ve enjoyed watching the colours change and it has grown apace. It will take me a couple of weeks to finish at least, I think, as the next few days/weeks are really busy. Author nuvofeltPosted on October 31, 2016 Categories Blanket, Charity, Colour, crochetTags 2016, blanket, corner to corner, October, sixty million trebles, work in progress1 Comment on Sixty Million Trebles update. I’m just back from a lovely but exhausting weekend. We stayed with our young grandchildren while their parents were away for a few days. We love them to bits – and had great fun! However, a nine and a six year old show boundless energy. Cartwheels, swingball, cricket and dancing gave continual ‘entertainment’, and a long walk with us was also added to hopefully wear them out! Did it work? Well, yes, in truth it did make for a quiet evening!! I took along some crochet, knowing that the evenings would be quiet, but I wasn’t prepared for the interest of the children. Both wanted to know what I was doing, and agreed that the project was worthwhile. Guess what? They both asked to help! Each took turns in adding a few blocks to the above – and it really pleases me that this is now a joint exercise. We measured it too – and it is now 20+ inches towards the required 36. I must work on my other project later, but now that I’m home I’ll be adding more to the above – and maybe next week will see some more trebles added by the grandchildren. Don’t forget – if you would like to get involved there is a Ravelry group and also a website. Do you count your stitches? The crochet community on Instagram is enormous! Every day creations and concoctions of all kinds are posted. Some are beautiful, some, frankly, wierd, but all are made using yarn and a hook. One account interested me, though, because at a quick glance it looked as though someone had ambitiously estimated their life’s crochet work! Sixty Million Trebles is an ambitious project to hilight the plight of that number (the official estimated number) of worldwide refugees. ‘The UN at the end of 2015 estimated that there are approximately 60 million refugees Worldwide. Just think about that for a moment. That’s like the population of the UK being without a home. The objective of this group is huge and its two fold. I know where I’m going – and as the finished size is only 36 inches square it isn’t an enormous endeavour. How about getting involved too? 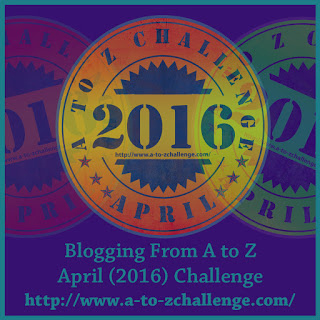 Maybe you could publicise the exercise via your blog – or contribute in some other way. I’ll keep you posted with progress, and leave you with a little glimpse of another current project – which is also progressing slowly. Too slowly………..! 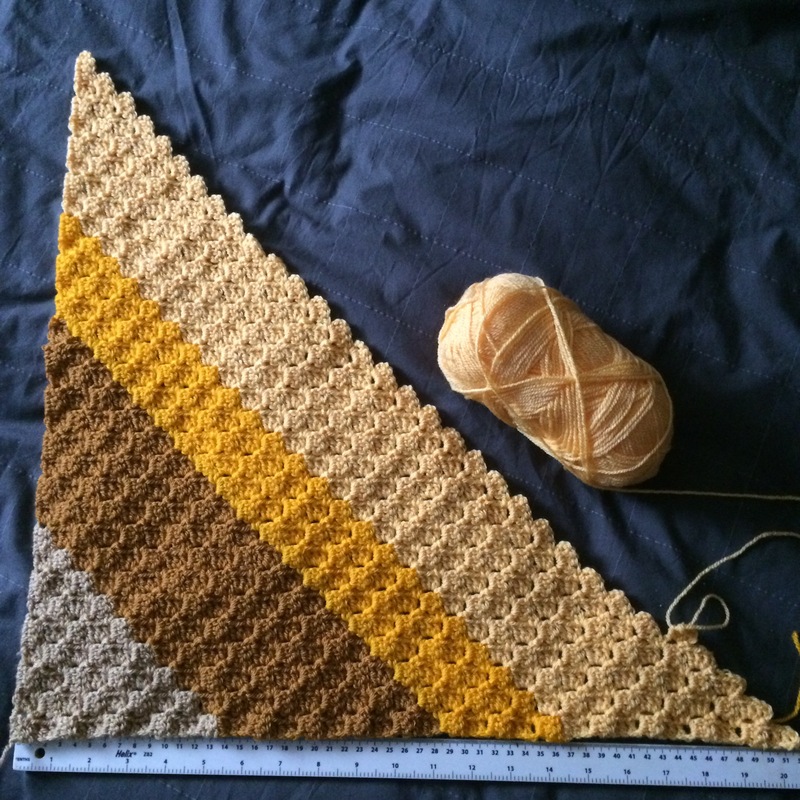 Author nuvofeltPosted on October 19, 2016 October 19, 2016 Categories Blanket, Charity, crochet, This and ThatTags 2016, October, sixty million trebles, wip, work in progress3 Comments on Do you count your stitches?